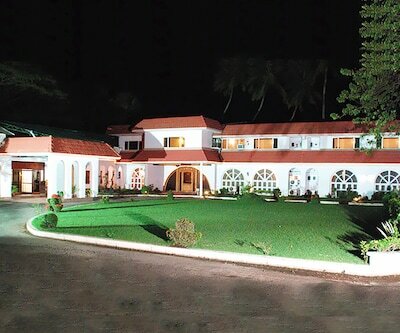 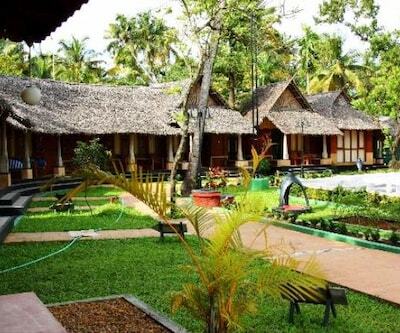 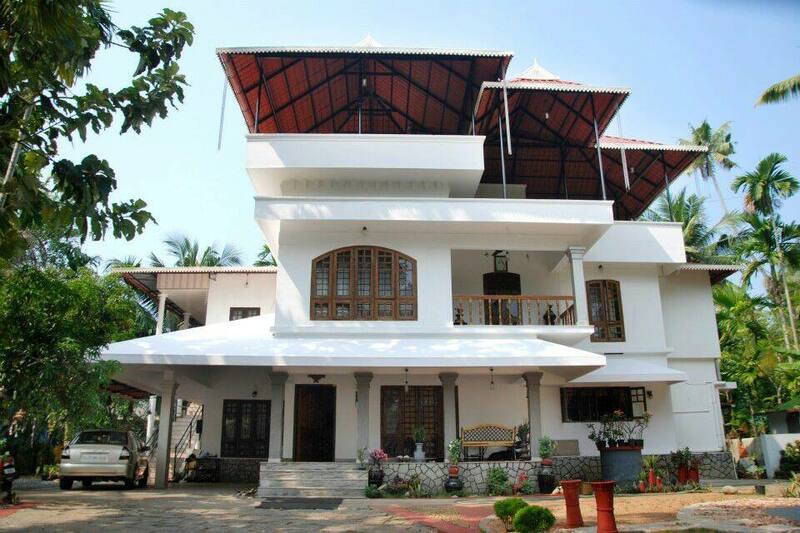 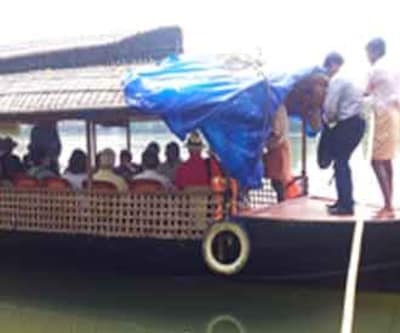 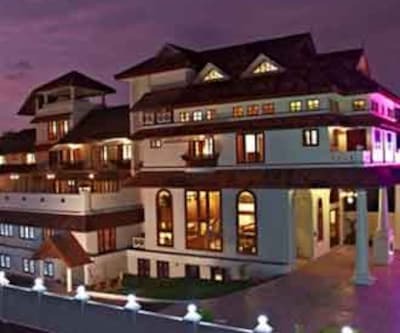 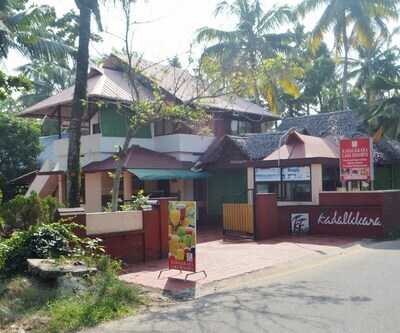 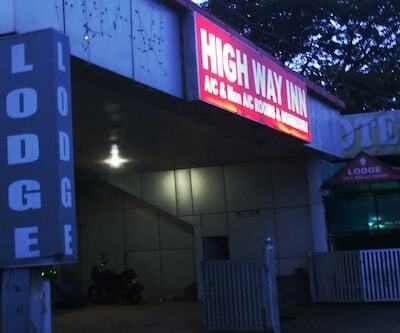 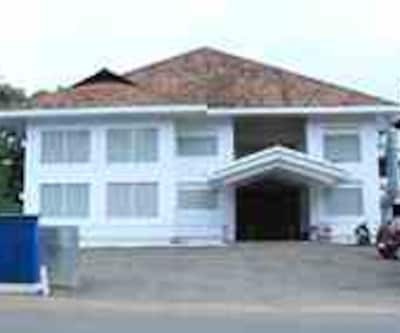 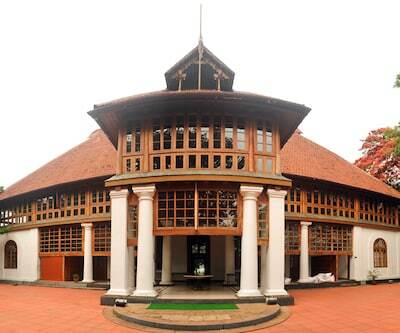 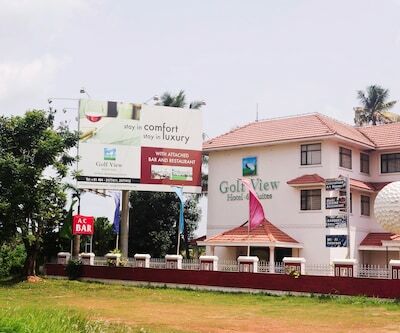 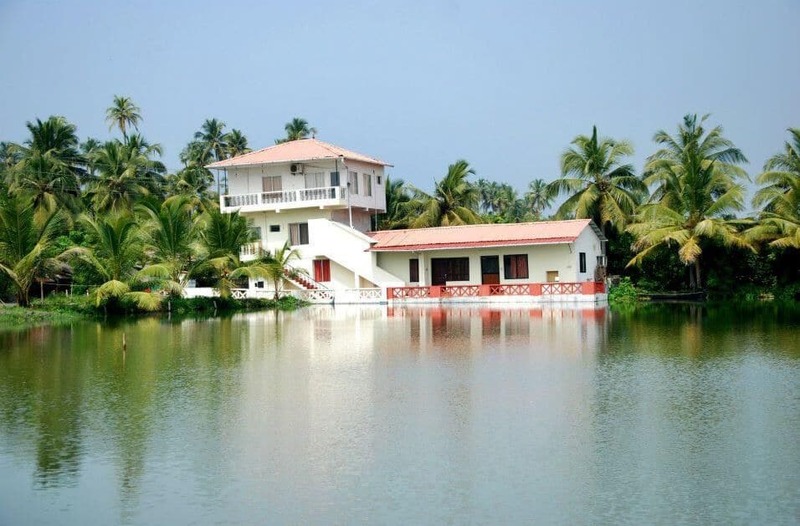 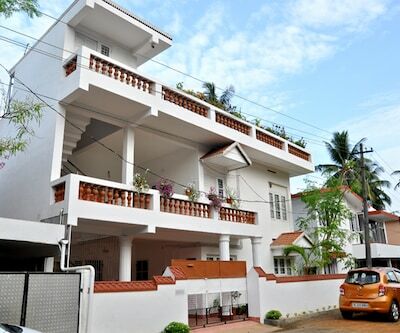 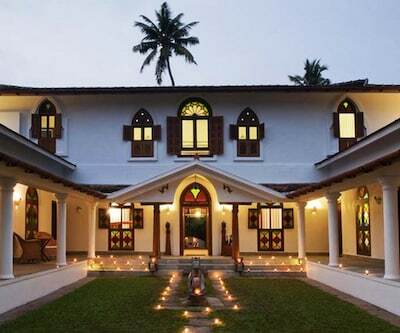 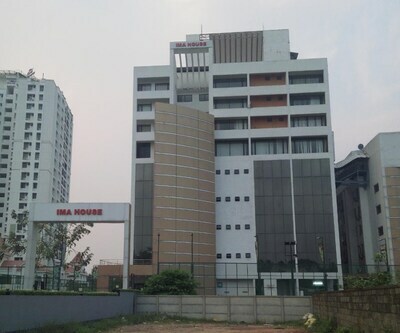 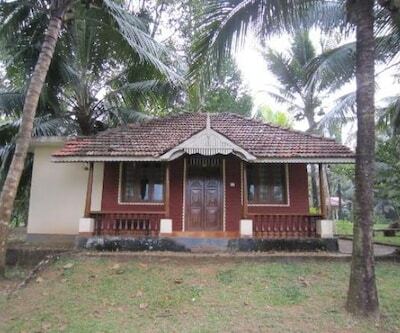 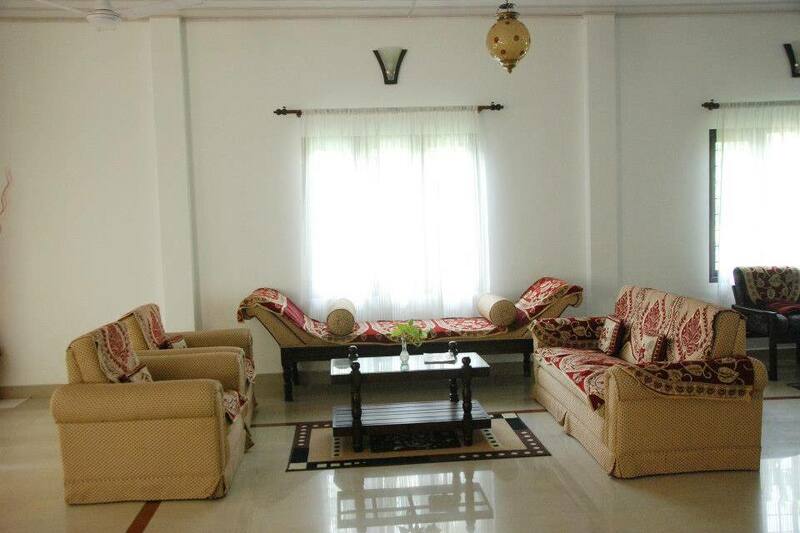 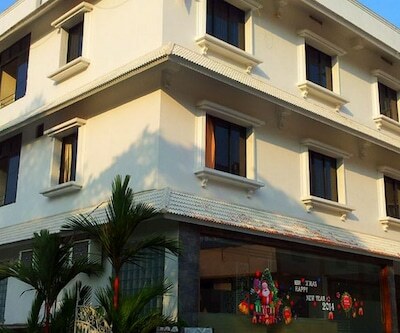 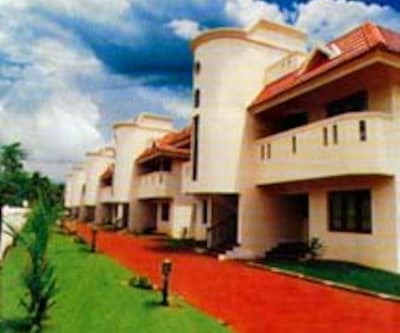 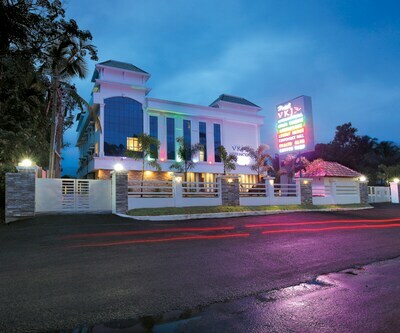 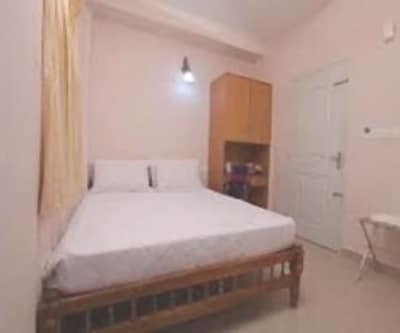 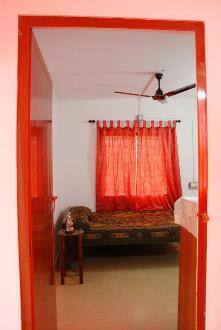 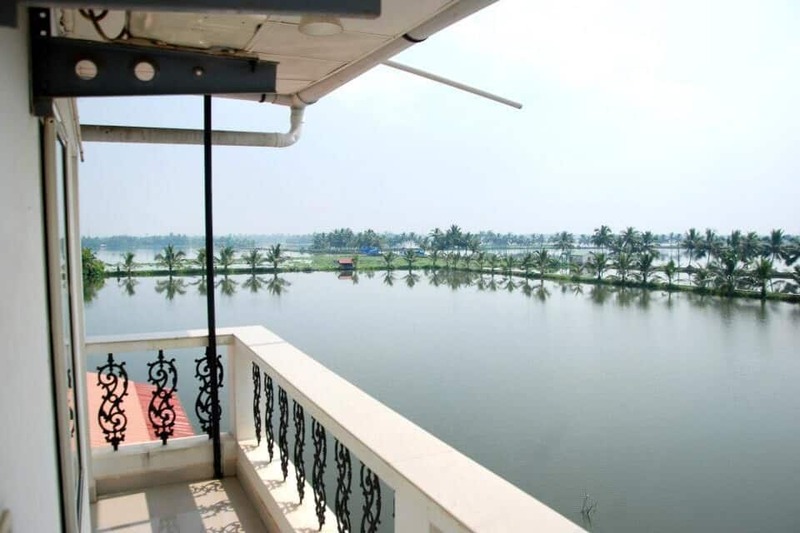 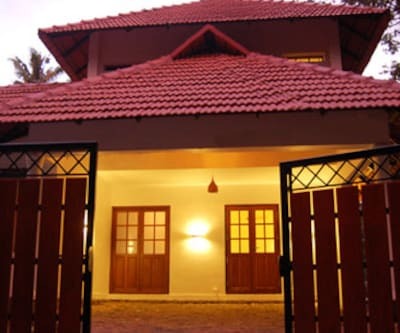 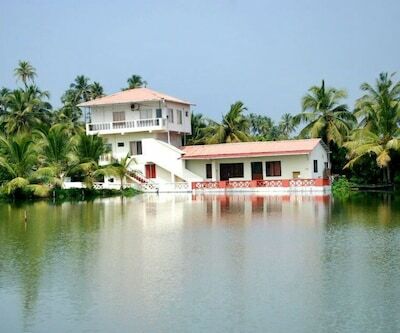 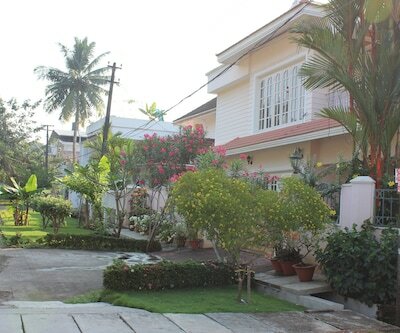 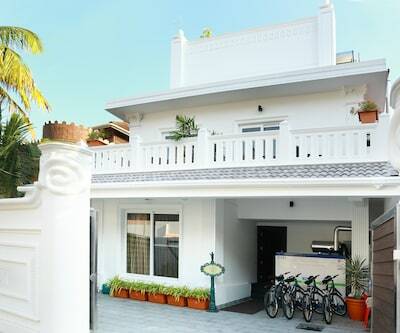 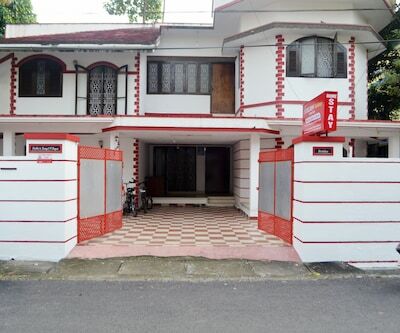 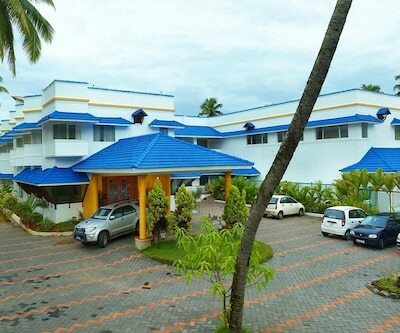 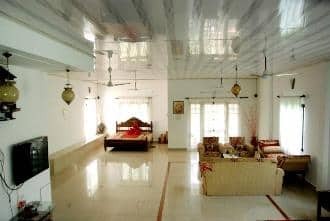 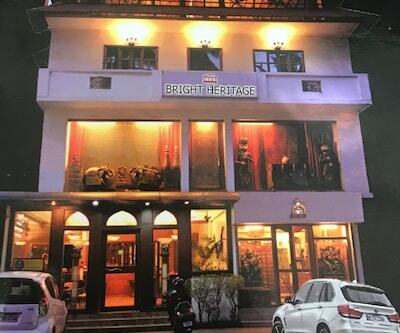 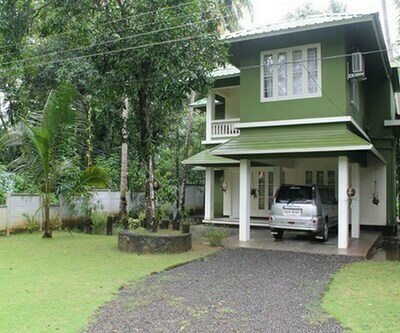 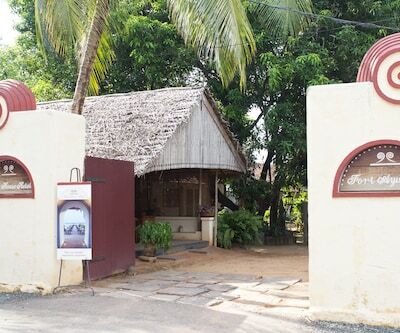 Located at a distance of 1 km from Puthenthodu Beach and 17 km from Ernakulam Town North Railway Station is Akshay Homestay. 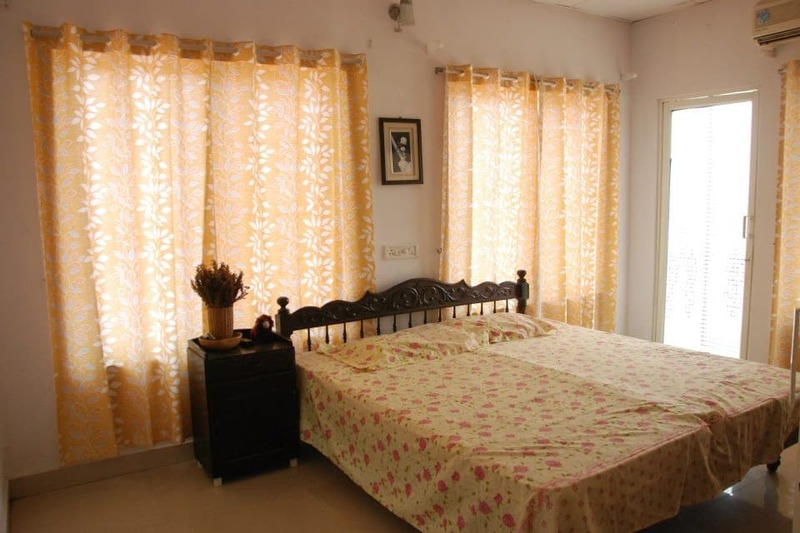 This homestay has free breakfast facility available to its customers.Akshay Homestay comprises of 6 well-kept rooms spread across 1 floor. 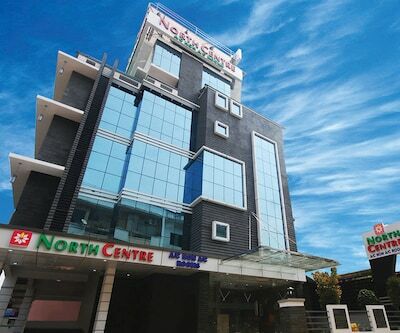 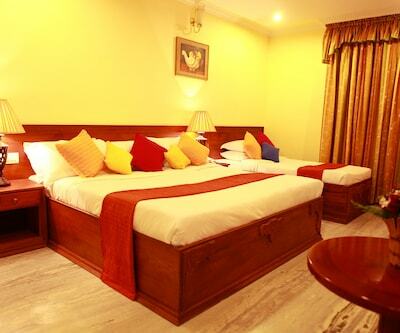 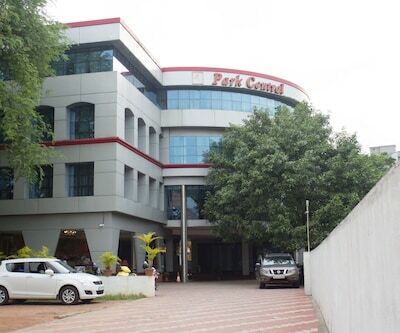 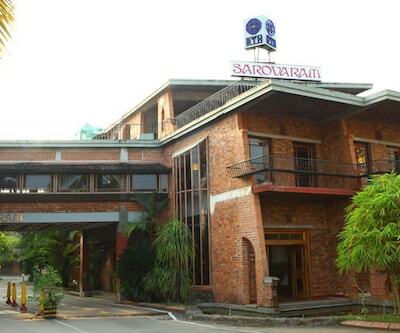 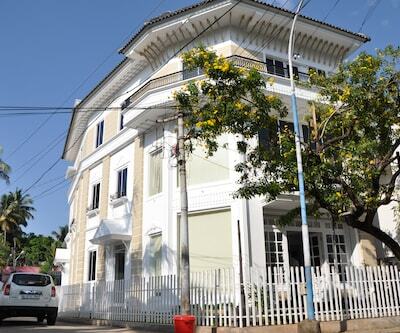 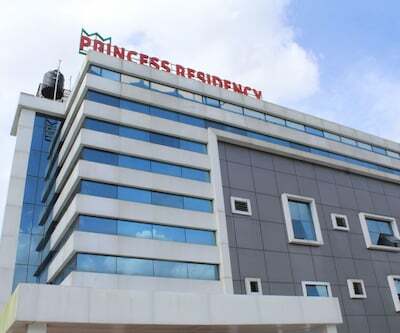 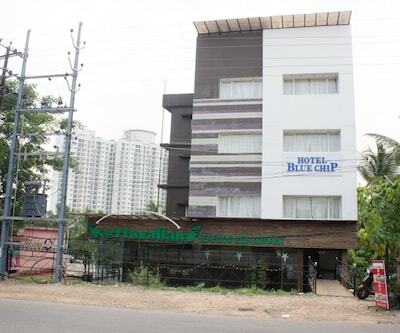 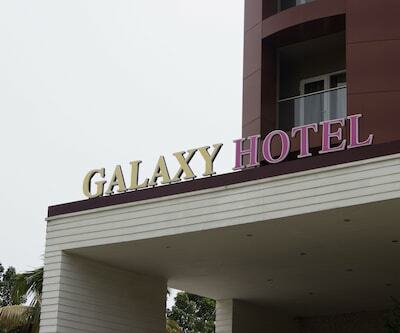 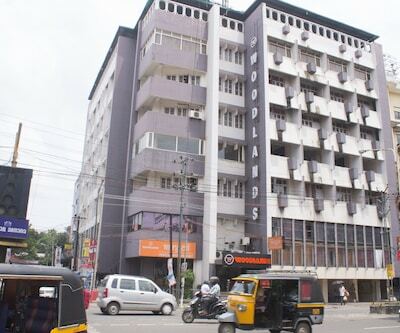 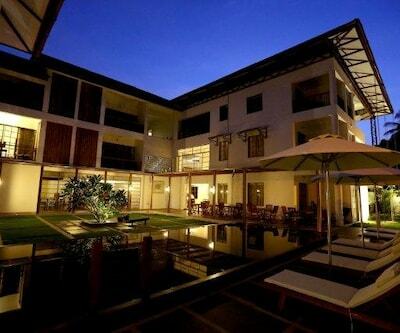 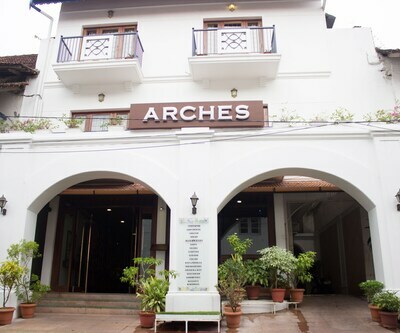 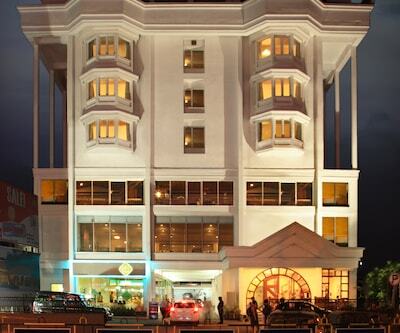 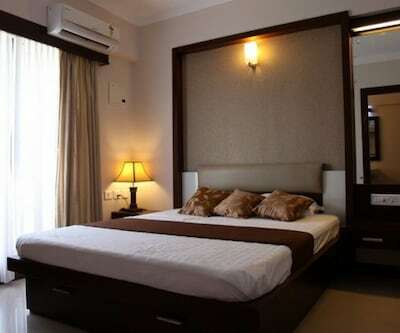 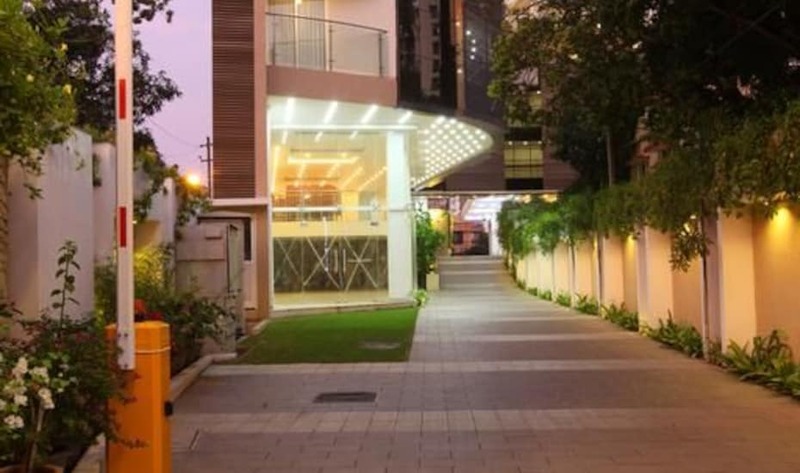 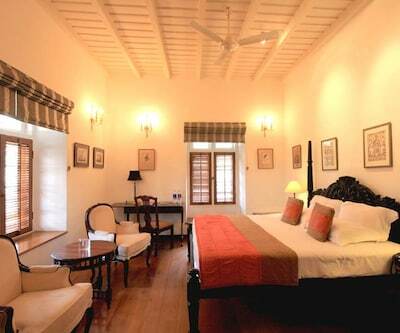 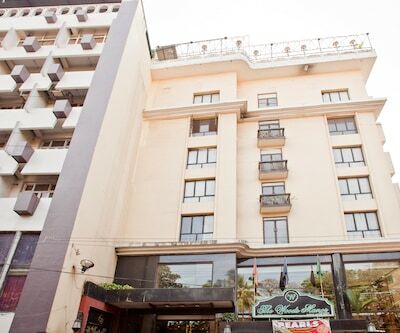 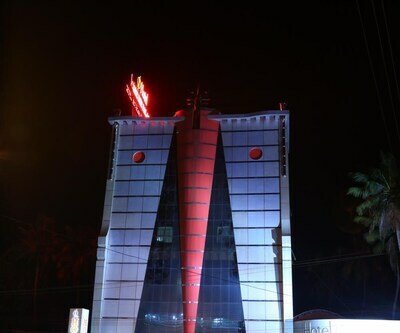 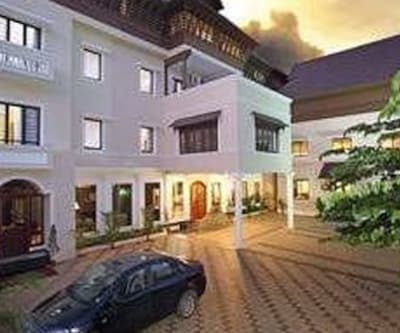 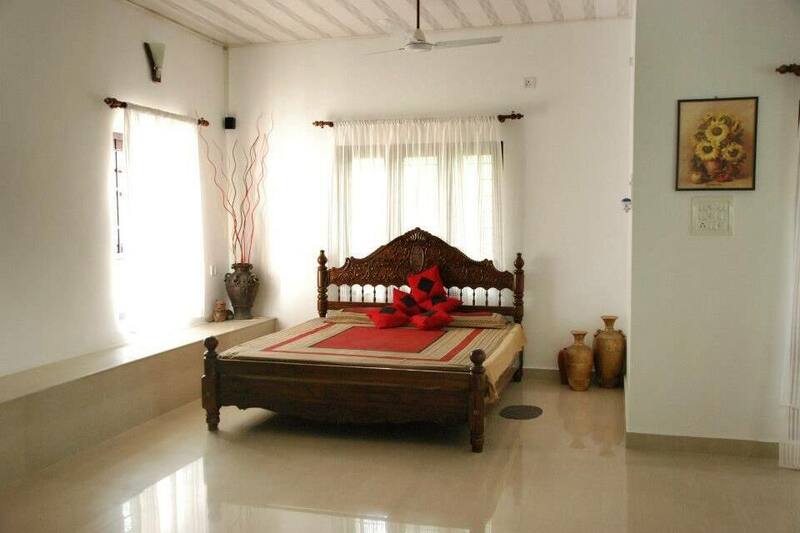 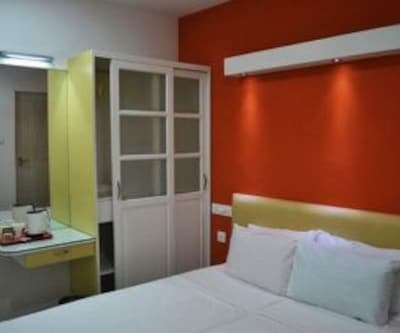 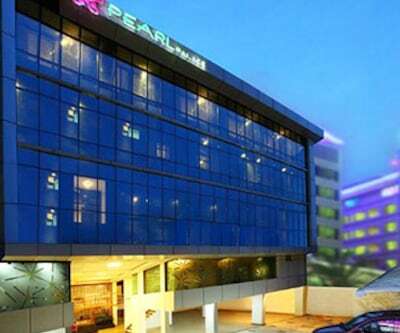 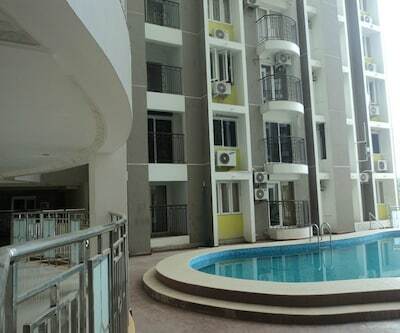 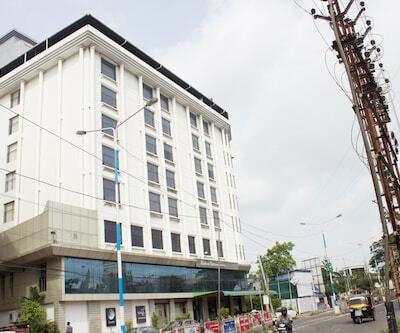 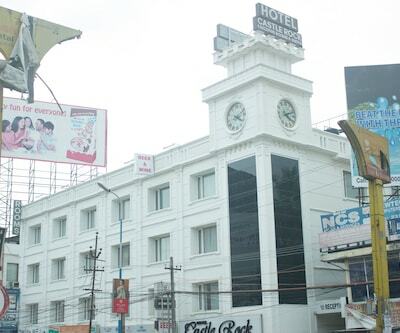 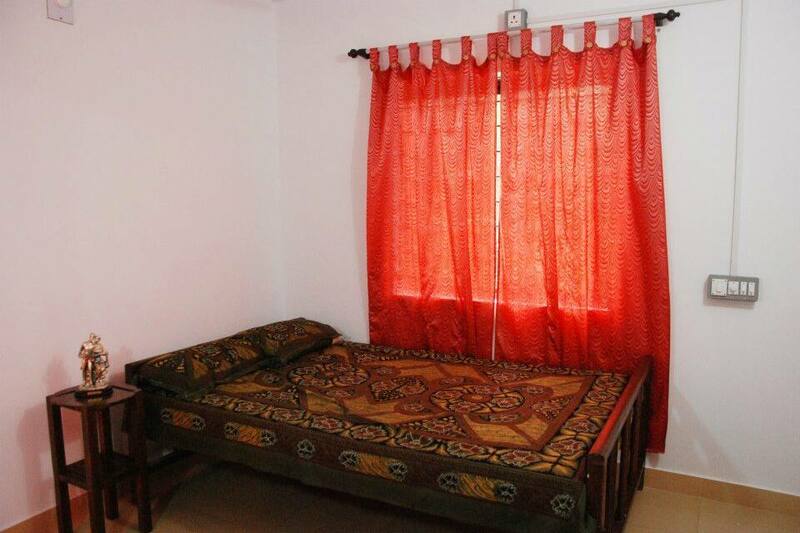 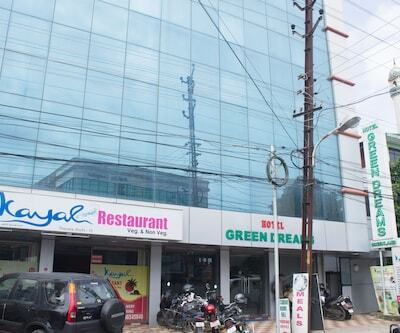 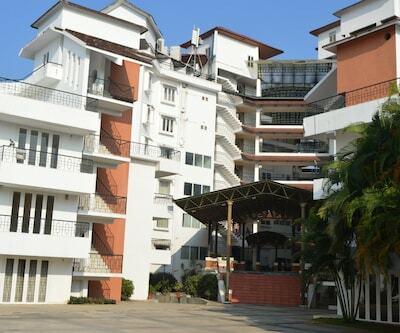 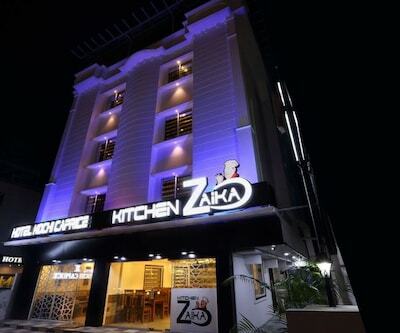 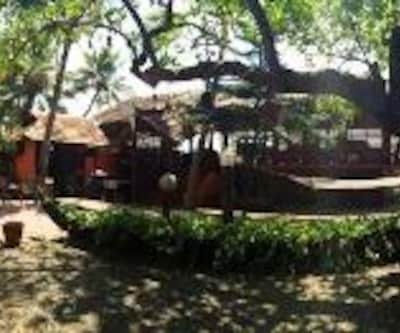 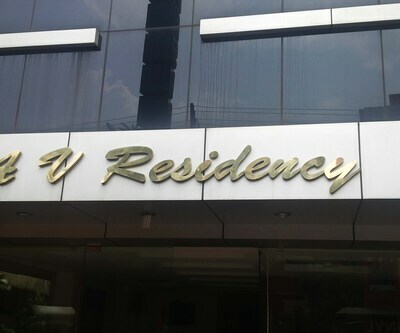 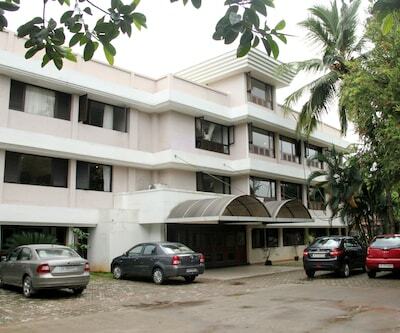 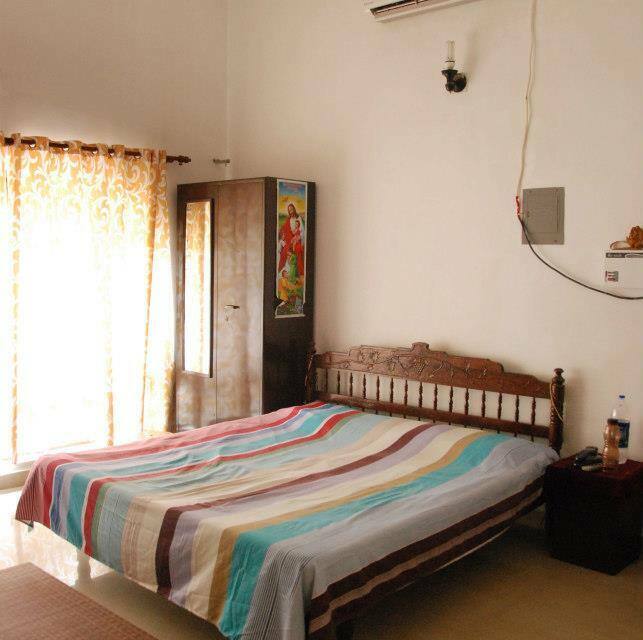 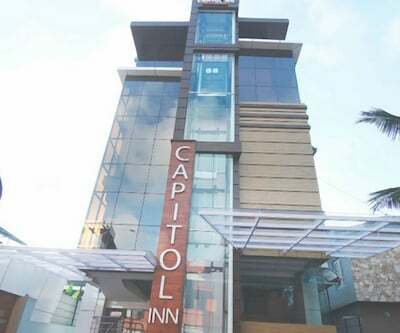 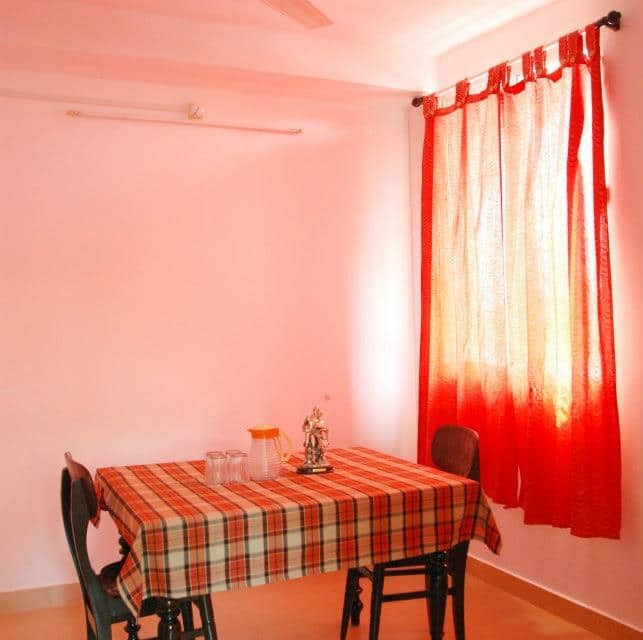 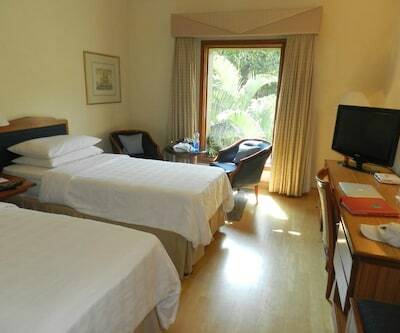 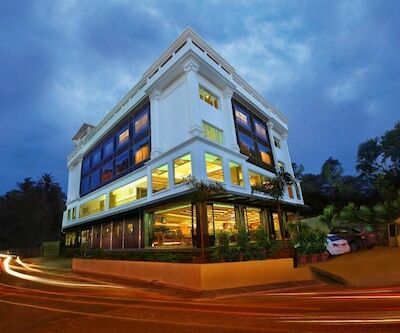 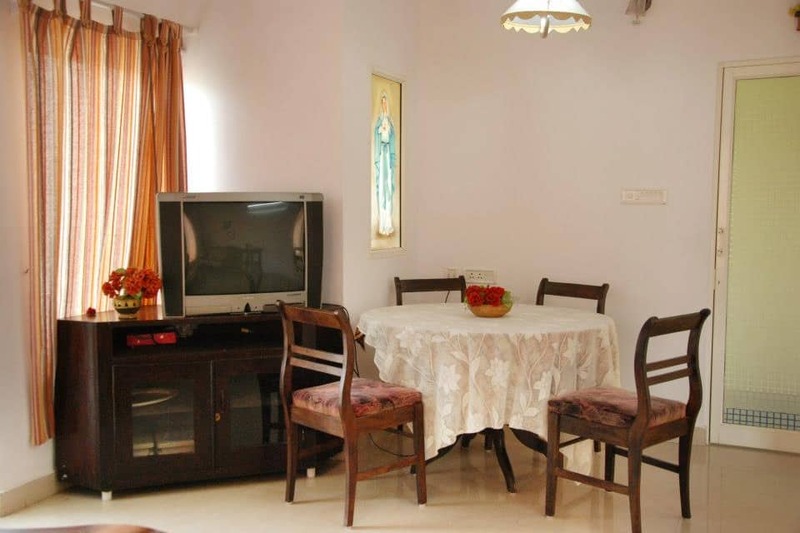 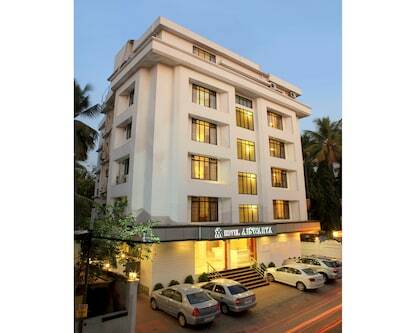 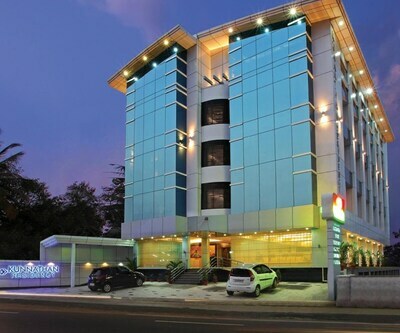 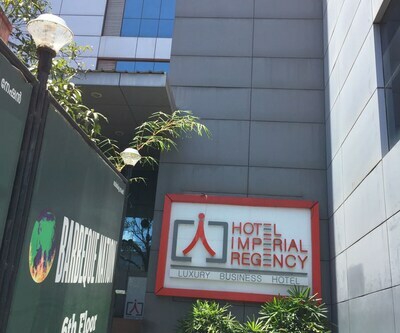 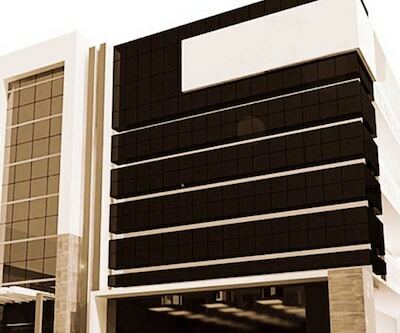 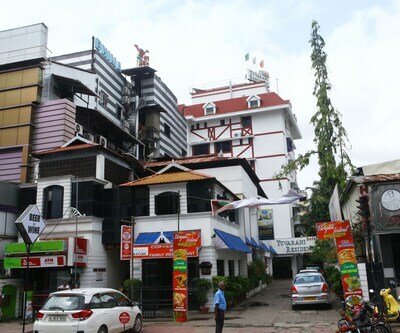 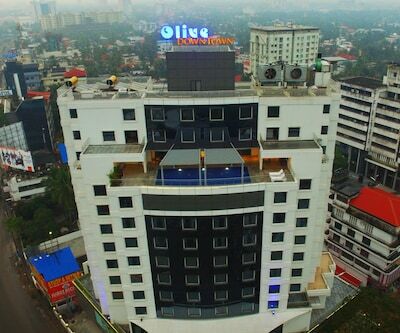 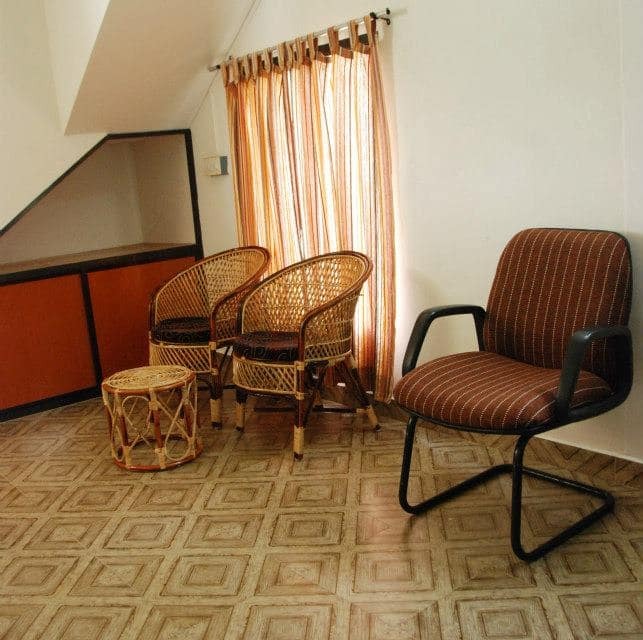 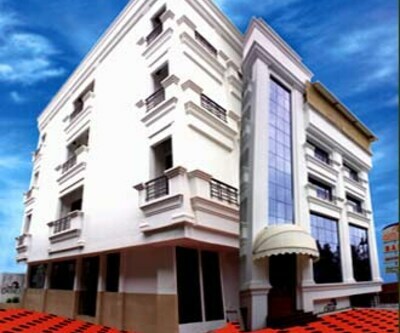 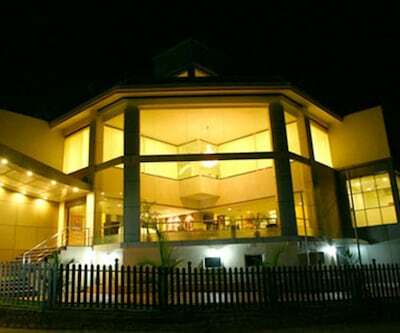 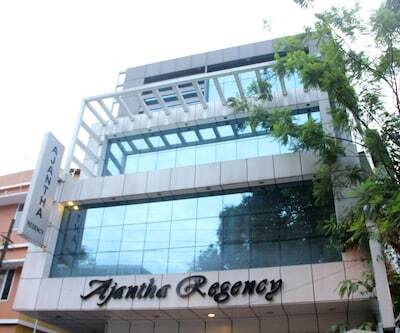 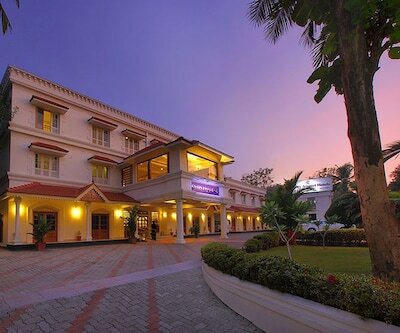 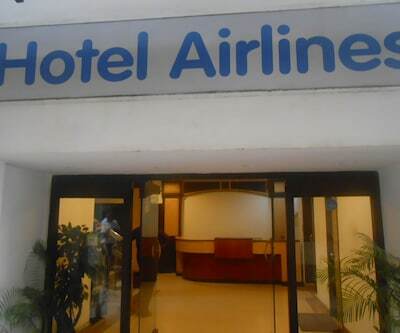 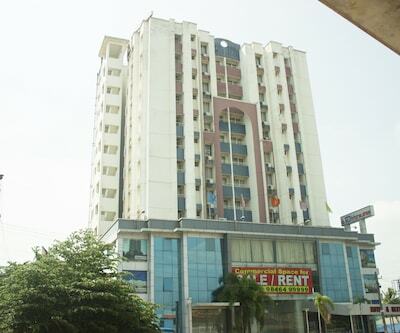 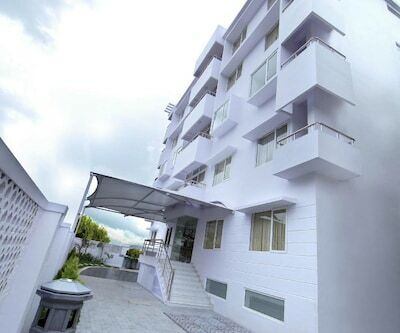 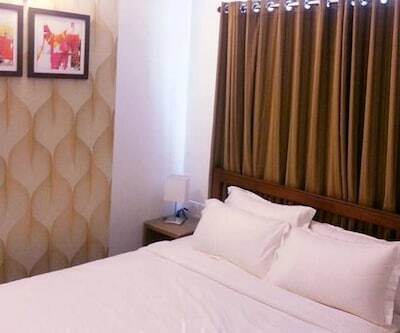 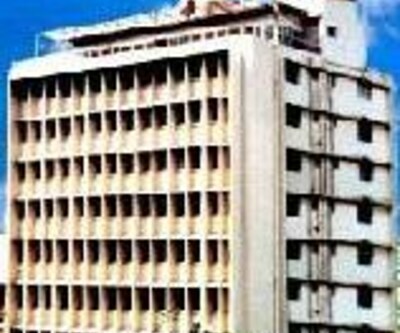 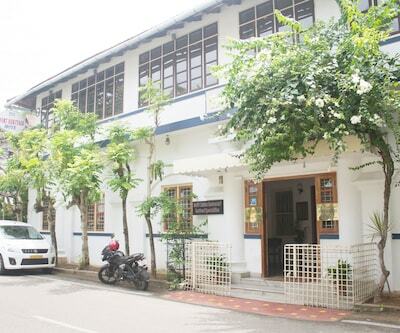 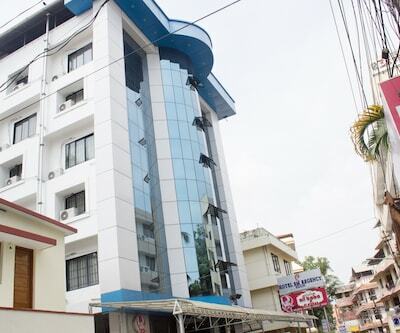 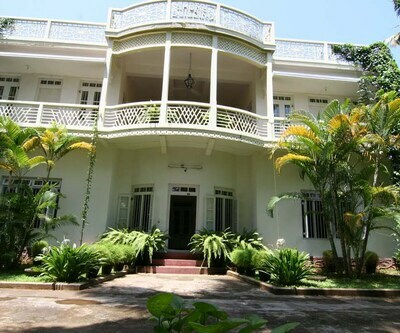 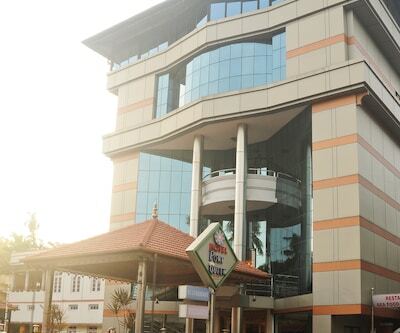 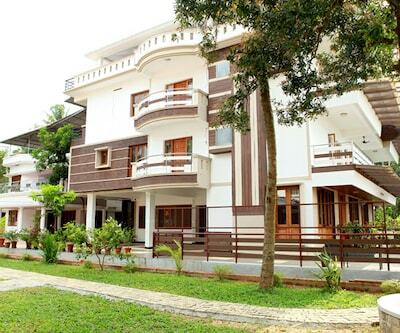 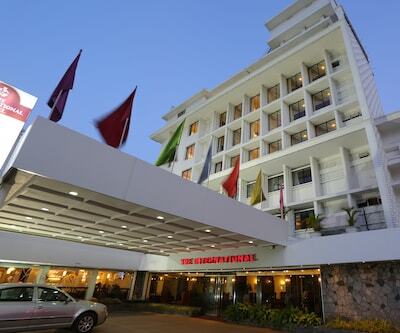 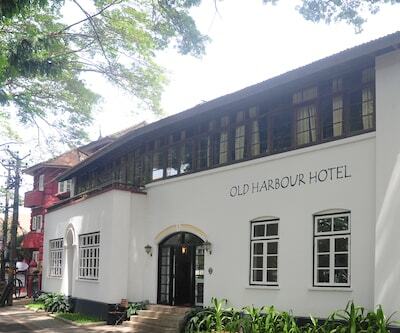 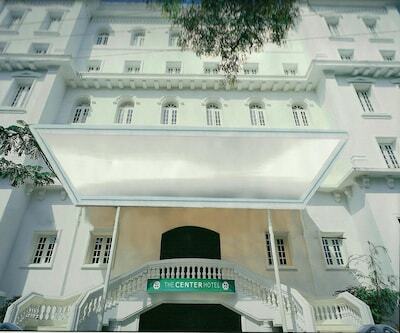 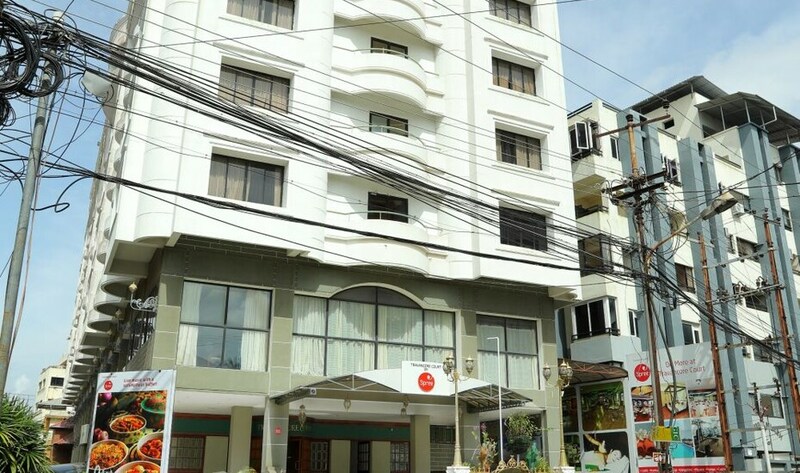 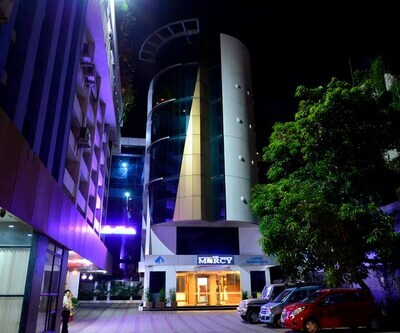 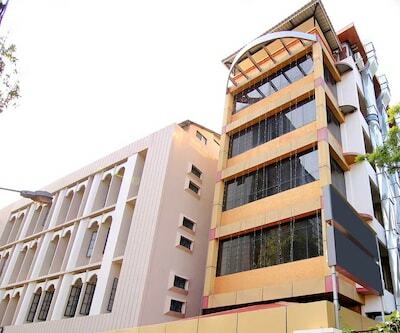 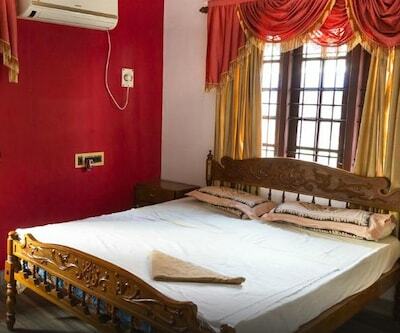 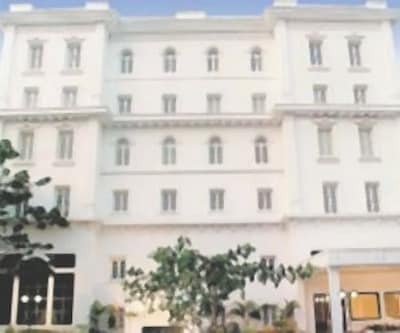 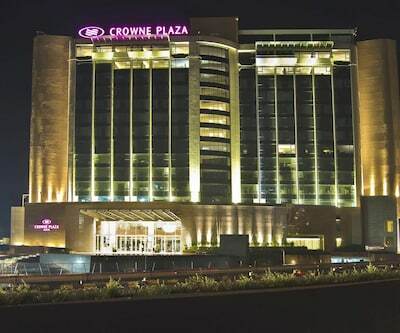 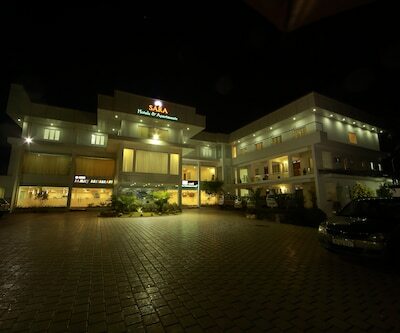 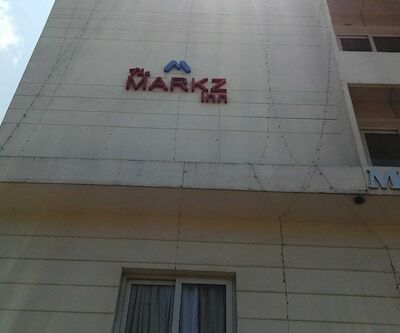 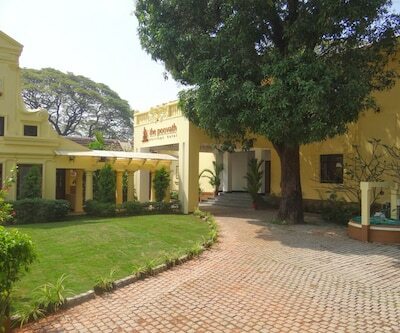 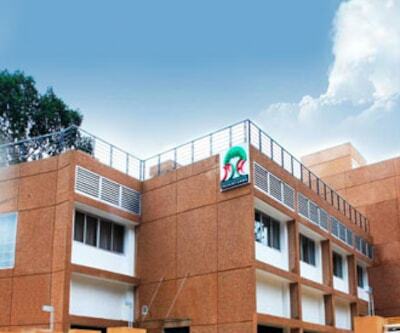 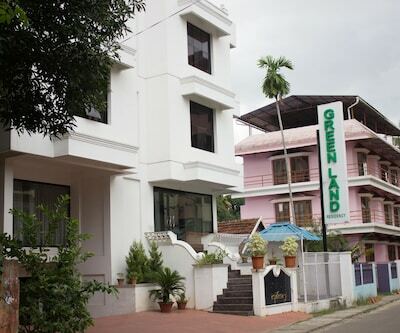 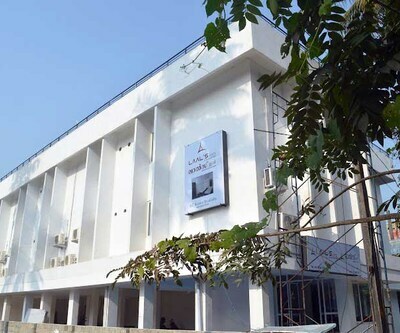 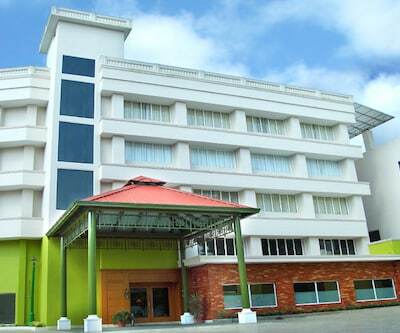 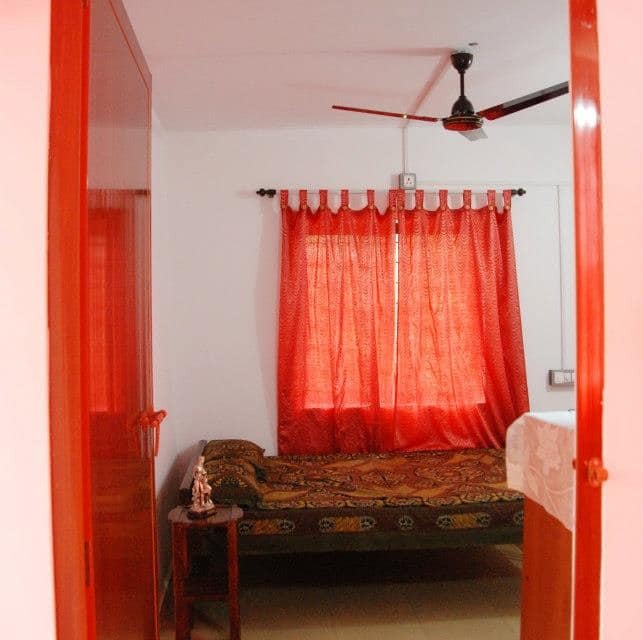 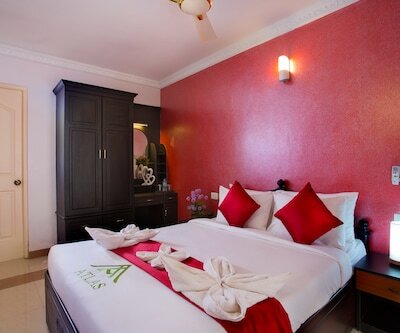 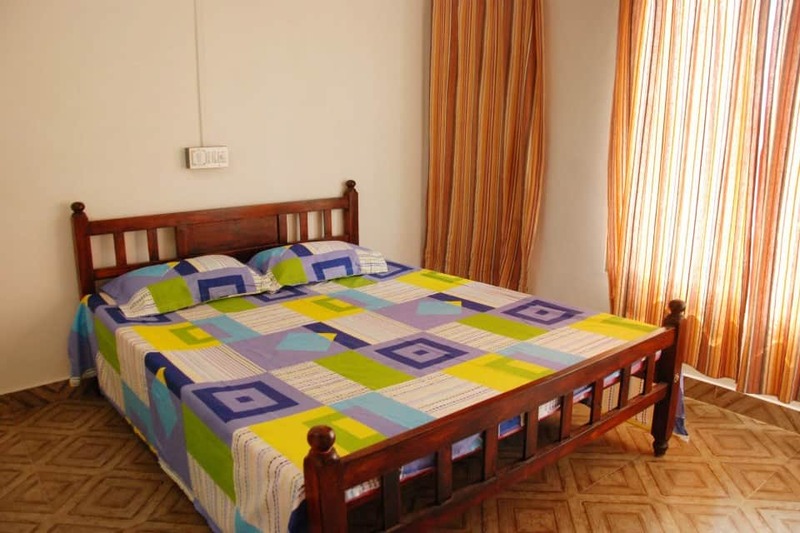 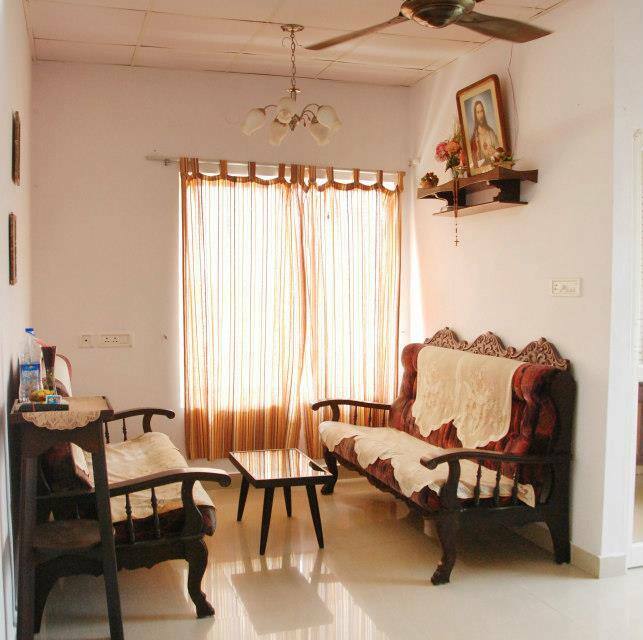 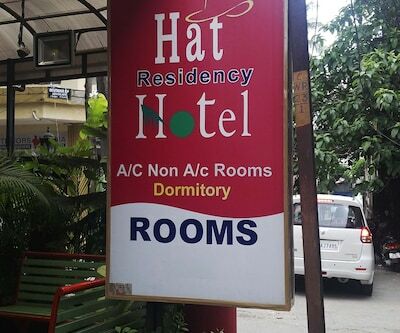 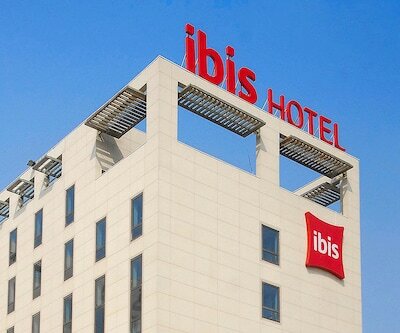 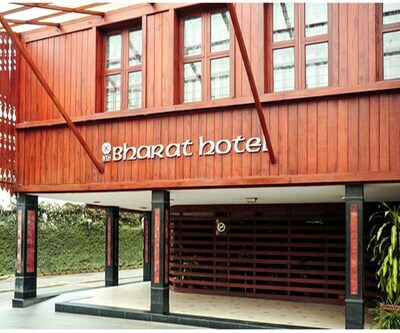 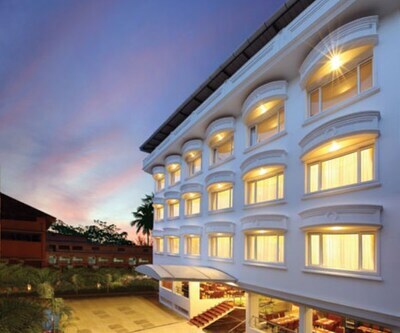 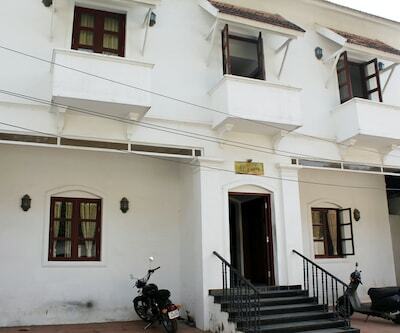 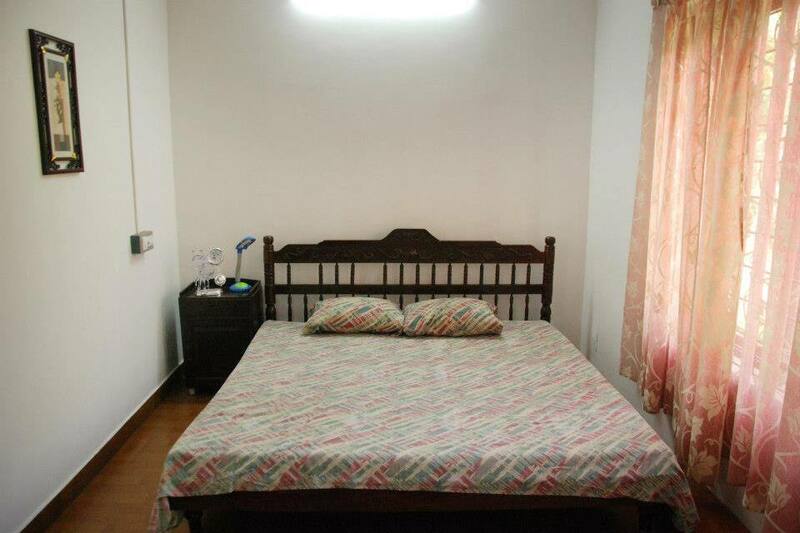 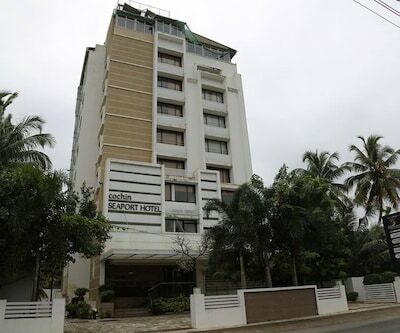 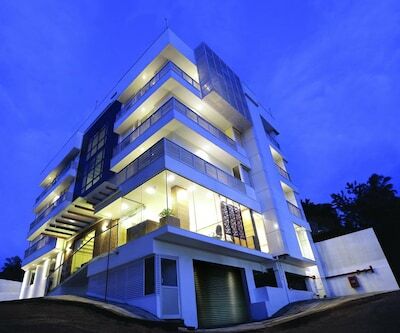 The rooms are well-equipped with amenities like paid internet access, wake-up calls, wardrobe, cupboard and cabinets. 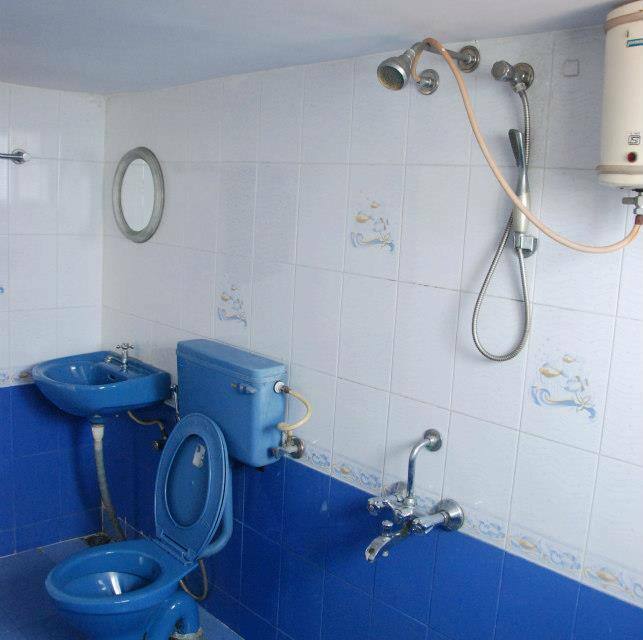 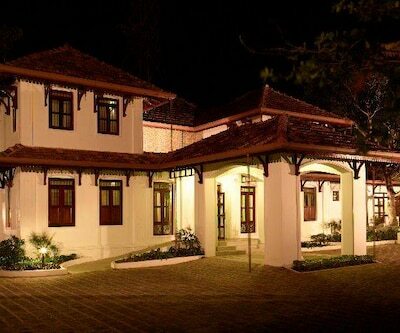 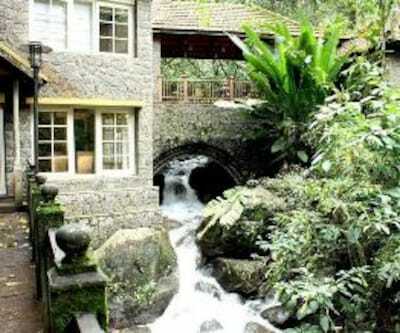 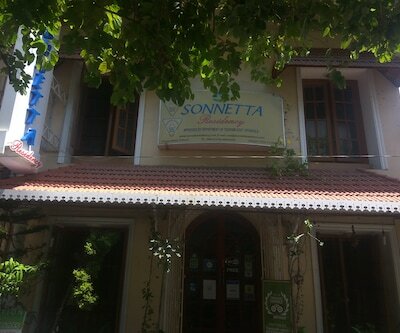 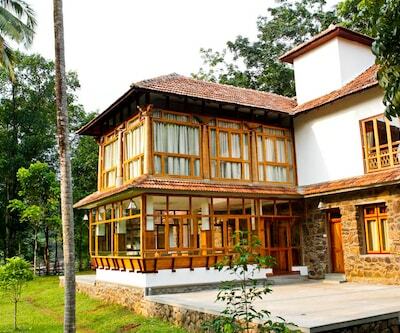 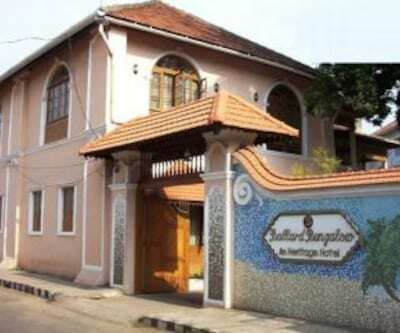 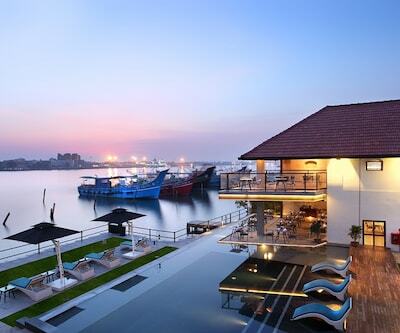 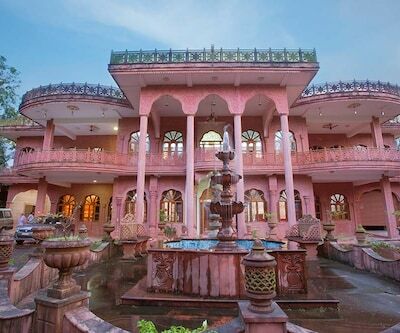 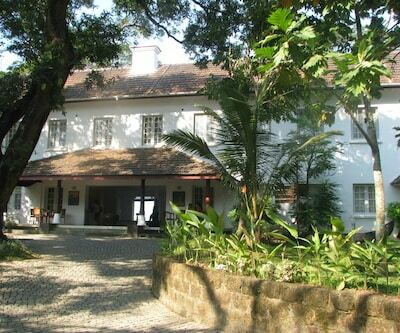 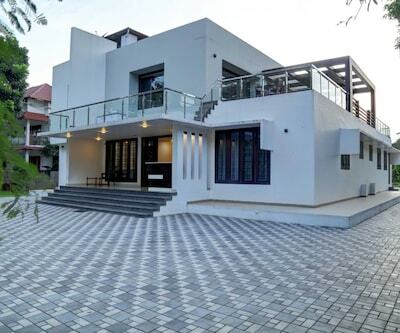 This homestay also has hot and cold running water facility available to its customers.